Take your vocal team to the next level by putting an All-Access Pass into each person's hands! Easily manage and invite your team members from your Team Dashboard. Email them an invitation by filling in their email addresses, or share a special signup link with your team. Each person sets up their own username and password (and you can even designate certain team members to have access to your team dashboard to help invite/manage the team). You’ll be able to add or remove team members anytime from your dashboard. Once they’ve created their account, your team members will receive a friendly welcome from us explaining how to use the site and how to access the exclusive private Worship Vocalist Facebook community, a bonus resource where they can participate in webinars, discussions, challenges and giveaways. The materials on the site are designed for easy individual consumption, at everyone’s own pace… but as a team, you could also plan to work through a course or series of lessons at the same pace. We recommend discussing things at a mid-week practice, or watching a lesson video at a team night… that way, you build accountability and momentum within everyone’s individual vocal journey. Have questions or want more ideas? Feel free to reach out via chat or use the contact info at the bottom of this page! Can I purchase an individual subscription and share it with my team? No. We do our best at The Worship Vocalist to honour the worship leaders, songwriters, and publishers by paying copyright and licensing fees for every worship song used in the content on the site. We do not condone piracy (accessing/enjoying/consuming content that you’re not paying for) and we ask that you do your part to respect and support the global worship community by paying for the appropriate number of subscriptions for your team members. We’ve priced the individual subscriptions affordably ($15/month, and even less if you purchase a year subscription!). A team subscription means it’s only $5/month per person or less, and we ask that you purchase a subscription for each vocalist who will be using the resources. What’s the benefit of having a team subscription? What if I need a bigger team subscription? We have options for teams of up to 125 people — visit our Team Access Pass page and choose your team size in the drop-down menu. Have an even larger team? Send us an email and we’ll help you out! Each team member will receive an All-Access Pass, which includes unlimited access to all these resources, PLUS we’re adding new content all the time! a 7-lesson foundational course called Discover Your Voice that teaches them how to strengthen their voice, increase their range, improve their tone, and get rid of vocal tension… including downloadable workouts they can put on their phone or in their car! a series all about Taking Care of Your Voice that shares Charmaine’s top 7 tips for how to keep your voice healthy, including her favourite, tried-and-true natural remedies for getting rid of sickness! 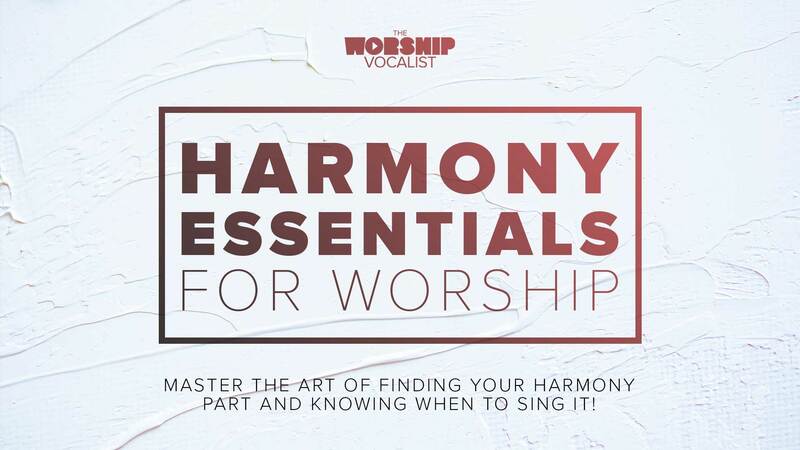 an 11-part series called Harmony Essentials for Worship that helps them master the art of finding their part and knowing when to sing it! 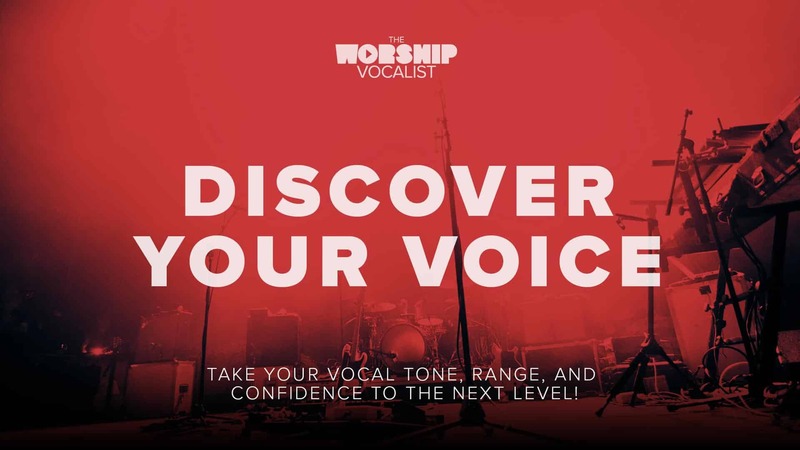 a brand-new series called “Master Your Voice”, which takes the foundational principles of “Discover Your Voice” and dives even deeper into how to truly be an artist with your voice—by learning to explore and master vocal tone, texture, dynamics, vibrato, phrasing and more. song tutorials and voice lessons about how to sing popular worship songs like “What A Beautiful Name”, “Holy Spirit”, “Good Good Father”, “Lion and the Lamb”, and more! regular webinars throughout the month exclusive for subscribers, which they can join in live on Facebook or catch the replay later… things like “How to Choose Song Keys”, “How to Speak Musician”, “How to Get a Good In-Ear Monitor (IEM) Mix”, and more! invitation to The Worship Vocalist private Facebook community, where they can ask questions anytime, take part in monthly giveaways, and more! exclusive access to private, one-on-one sessions with Charmaine! How will my team be able to access the content? When you purchase a team subscription, you can get your team started right away by setting up your team and inviting your members via your Team Dashboard. They can either receive an automatic personalized email invite from our site, or you can send out a special team registration link for everybody to use. They will use that link to create their own account inside your team (with their own username and password). 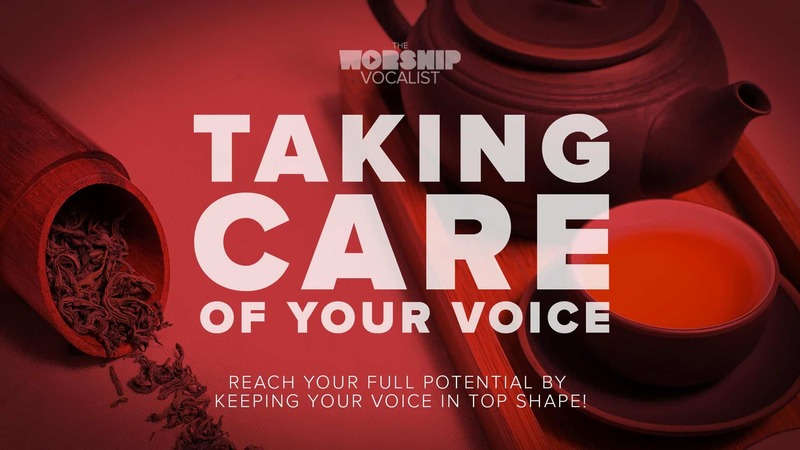 Once a team member creates their account, they will instantly have access to all of the videos and training on the website, and they will receive an email walking them through the site and inviting them to join the private Worship Vocalist Facebook community, where they can take part in live webinars and extra exclusive content. How can I pay for my team subscription? Subscription plans can be paid with credit card (Visa, MasterCard, American Express) or by Paypal. If you want to pay from a bank account, you can select the Paypal option and connect it to a bank account or debit card. Absolutely! There’s no commitment required. To cancel, simply login to your account, go to “manage my details” and press cancel. You won’t be charged further after you cancel your subscription. How do I add or remove team members from my subscription? To add a person, visit your Team Dashboard (in the My Account area in your menu) and click “Add Member” on the left. You can send them an email invitation by filling in their email address, or you can copy a unique registration link to send to them. They’ll be prompted to create a username/password (or login if they already have a user account), and join your team. Can I share my team subscription with vocalists from another church? Sure, no problem! You are free to invite any worship vocalists to join your team subscription (up to the maximum number of accounts you have purchased); they don’t need to be part of your church worship team. Will my team members have all the same benefits as individual subscribers? Yes! Each team member will have an individual account, with unlimited access to all the content on The Worship Vocalist site and private Facebook community. What happens to my team members’ accounts if I decide to cancel my team subscription? If you decide to cancel your account, your team members will lose access to the site once your account reaches its next renewal date. For example, if you had paid for a monthly subscription that renews on the 23rd, and you can cancel on July 2nd, everyone would still have access until July 23rd when the account closes. Also, please note that if your credit card declines for some reason, everyone’s access will be paused until the payment is resumed. We’re here to help! Contact us anytime at support@theworshipvocalist.com with your questions or feedback, and we’ll get back to you asap!